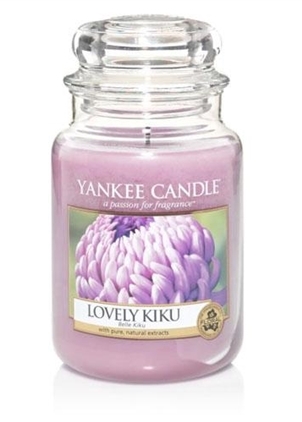 Experience the authentic, true-to-life fragrance, with pure, natural extracts, and renowned Yankee Candle quality. This 22oz Classic jar candle reflects a warm, relaxed sense of style that's always at home. Convenient and easy to use, these long-burning jars provide hours of true fragrance enjoyment. They're also the ideal gift for any occasion.